"I pronate" ... "I overpronate" ... "I'm pronating"
Some of our patients come in describing their condition as pronation or saying that they think their condition is because they are pronating. What does pronating really mean? Nowadays, this has almost become another garbage can term, used loosely to help sell shoes. When used accurately, this term describes a motion that typically occurs in the subtalar joint in the foot. Let's back up a minute here though...Just about everyone pronates - whether they have a foot problem or not. It is the extent to which you pronate that can in some instances cause foot problems. It seems that some people have been lead to believe that if they have flat feet, they are over pronating. While this is true, people with feet that appear to be high-arched feet can also over pronate. Pronation is essentially the inward roll of the foot (also referred to as eversion) while walking or running. Pronation is necessary when walking or running because it allows transfer of weight throughout the foot and to properly propel you forward. 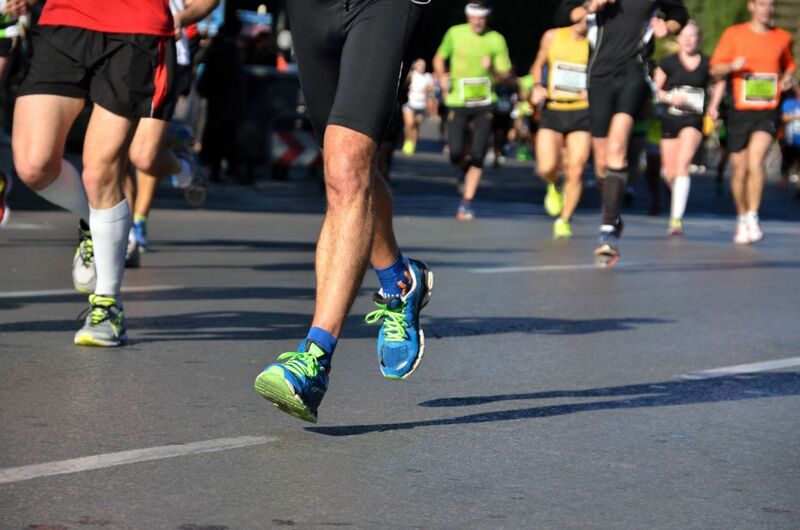 Pronation is not a condition, rather it is a motion which can happen normally or can happen to a lesser or greater degree than normal depending upon your foot type. In some individuals, there is essentially no pronation occuring during their gait cycle, but these instances are usually caused by severe arthritis (called arthrosis) or if the subtalar joint (that is, the joint underneath the ankle joint) has been surgically fused. For a simplified explanation and great videos, check out this article on Runner's World. Having a full foot assessment, biomechanical examination and gait analysis can help you to find out whether you are a normal pronator, or if you under or over pronate in gait. This helps to guide you to the correct type of shoe, but it is essential to have your gait assessed by someone experienced to make sure you don't invest in the wrong shoe - remember ... don't put all your eggs in the arch basket!